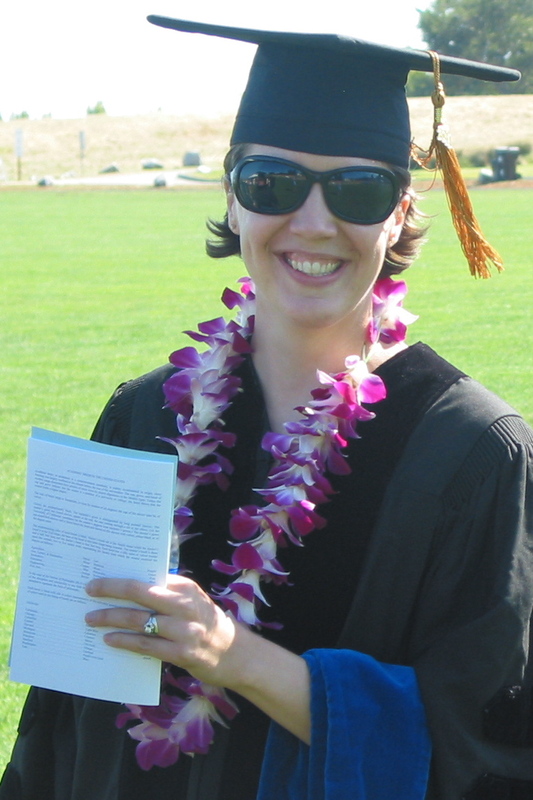 University of California Santa Cruz, Ph.D., Philosophy, 2011. Dissertation: Intuition as a Source of Philosophical Insight: A Critical Examination of Some Contemporary Views. Colorado College, B.A., Philosophy, 2001. Thesis: A Harmony of Body and Soul: Plato’s Phaedo and the Attunement of the Self.